It has been announced that Ildar’s performance in the Richard Tucker Music Foundation’s 2014 gala concert will be broadcast viaPBS’s Live From Lincoln Center on January 23, 2015 at 10pm ET. 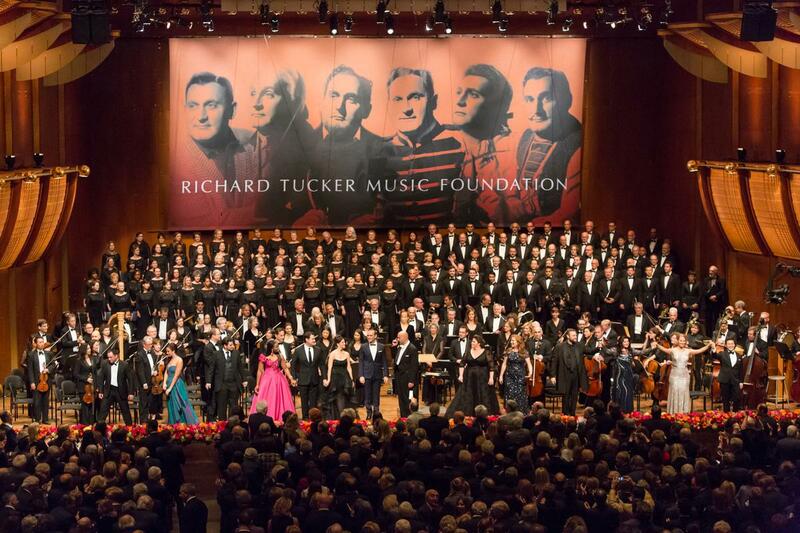 The celebrated event, which is held annually in celebration of the great operatic tenor Richard Tucker, took place in October at Lincoln Center’s Avery Fisher Hall. Audra McDonald will host the broadcast, which boasts a lineup of opera stars including Joseph Calleja, Angela Meade, Željko Lučić, Pretty Yende, and 2014 Richard Tucker Award winner Michael Fabiano, all under the baton of Emmanuel Villaume. Check your local listings for broadcast details.